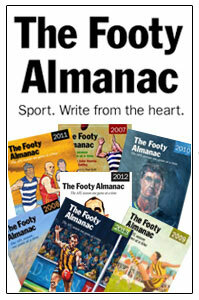 Play in the Australian Football League (AFL) is not what it was. 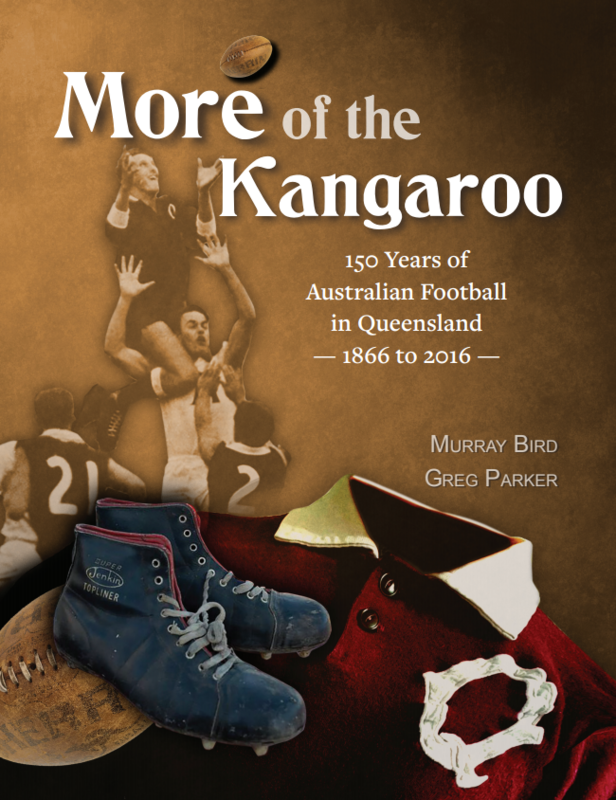 At the game’s founding Australian Football was exactly what the AFL’s Latin motto tells us it is today – ‘the game of the people, for the people.’ In its formative years it was played and watched by Australians who loved the game because they understood the way the game was played. 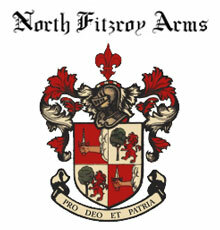 It was made by them, in the image of their community. 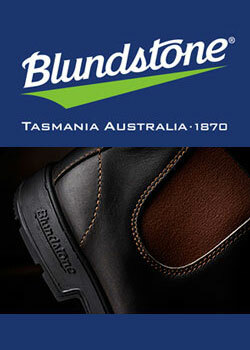 However, in the age of commercialisation and professionalism, play in the AFL has changed. The AFL is now a big business. Play is less spontaneous and more structured. It is now more organised and measured. 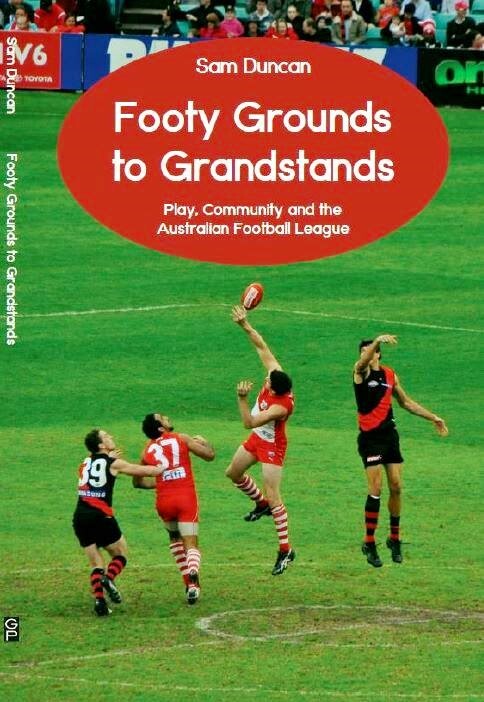 Footy Grounds to Grandstands examines the important link between play in the AFL and its communities and explores how play and community have changed as the AFL has transformed into a multi-billion dollar business. To do this, Footy Grounds to Grandstands draws on the ideas of theorists and scholars as well as the insights and reactions of the people who matter most – the fans. Order a copy…Email Sam about the launch on Dec 11. 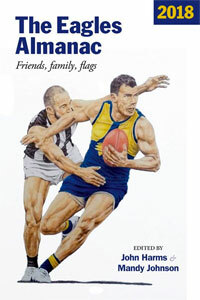 How much of your book covers the historical relationship between the VFL and community interaction -and what period in history have you focused on? How much covers the current relationship? Where & time is the launch?